We have been trading for a number of years and built up a reputation for high quality work in and around Weston-super-Mare, North Somerset. We are highly skilled in all aspects of plumbing and central heating. 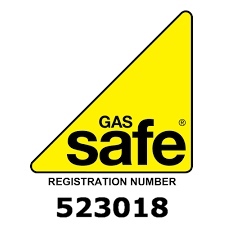 Our services include bathrooms, kitchens, boiler installations, boiler servicing, showers, wet rooms, burst pipes, gas safety inspections, landlord safety certificates, gas leaks, power flushing, tap fitting, toilet fitting, dishwasher fitting and washing machine fitting. We now have experience of loft conversions, home improvements, building extensions and renovations. Please contact us to discuss your requirements. 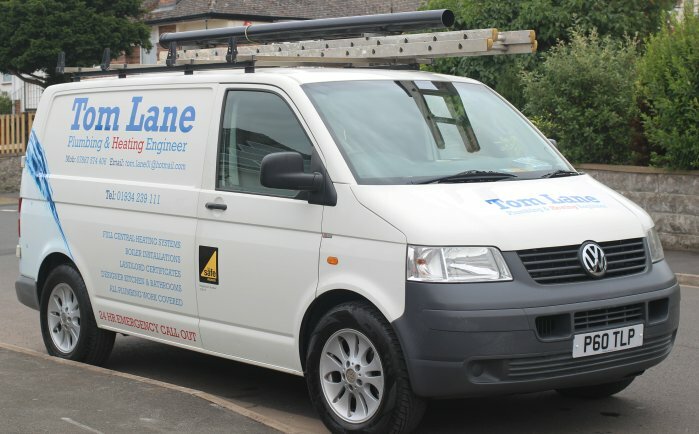 We also have a large number of local builders and construction companies that regularly use Tom Lane Plumbing. At Tom Lane Plumbing we take enormous pride in each and every project we undertake. We look forward to working with you on any ideas you have for transforming your home. We are committed to providing a quality service and all work is fully guaranteed. We operate a 24 hour call out system and we are fully insured. Call Tom on 07887 574 406 or 01934 239 111 now for your free quote. We are plumbing and heating engineers based in Weston-super-Mare, covering North Somerset and Somerset. Including Bristol, Bath, Taunton, Nailsea, Clevedon, Portishead, Bridgwater, Radstock, Frome and Yeovil.